Qualified professionals. One-hour response time. 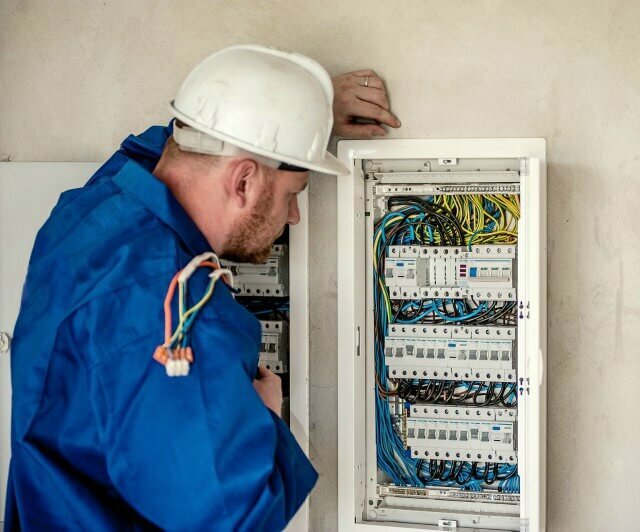 Emergency Electrician London 365 has been quickly resolving the electrical problems of London’s home and business owners for more than 10 years. Able to swiftly diagnose and fix any fault or issue you are having – or completely re-wire or install new systems for any domestic or commercial property – we can be with you in under an hour at any time of the day or night. 24/7 service and constant support ensure that whatever time it is, it is not a bad time to contact us. Get in touch and tell us about your problem. We do not believe in hidden fees, so you will always get an upfront quote. We can then have a professional with you within the hour. All of our 24 hour emergency electricians are fully qualified, time-served experts. Basically, they are exactly who we would want to arrive if we were facing a problem like yours. User Agreement User Agreement I consent to having Emergency Electrician London 365 collect my name, email and phone number. Your 24-hour electrician – who are they? If you need to know anything whatsoever about our professionals or the way we operate, please do not hesitate to get in touch. Call us in for domestic and commercial premises. With more than ten years of experience in the local trade behind us, we have worked in almost any type of property you care to name. Whether you are facing problems with your small or large commercial premises, your block of flats or residential building, or your apartment or house, we have got you covered. Rely on a solid local reputation. Please ask anyone you know who has used our services or check out our reviews online. We stand 100% behind the quality of all the work we do for you. You can use us as your 24-hour electrician for both emergency situations and planned upgrades which you need to fit in around the long opening hours of your commercial premises or as part of larger reconstruction work you are having done around your home. Whatever you need from us, we can have an expert with you any time, anywhere – North, South, West, East or Central London. Emergency electrical work and testing. We know that this sort of fault finding and problem-solving simply cannot wait. Give us a call and we will have a specialist with you in under an hour. Installation of lighting, switches – interior and exterior. All lighting jobs, including security lighting, interior dimmers or timers and much more. Re-wiring or new installation. Whatever you have in mind, we make it a reality. Tell us about your plans for your new installation or re-wiring and we can advise or realize. Fitting new plug sockets and switches. Make your current system or layout safer or more convenient. Landlord Safety Certificates. As a landlord, getting your LSC is a key part of renting out your property. We can provide all Part P electrical work and assessments required. Whatever time of the day or night it is, get in touch with us however you prefer to. If you do not like talking over the phone, feel free to fill in our form. You can expect a fast response at any time, 24/7. If you would like to speak to someone in person, please call. We hate robots and automated systems as much as you do, so you will always be connected with a real live human being who will be glad to discuss your electrical problem or plans with you. Fill in our short and simple online form. Ask us any questions you might have, request a quote or get any other information you might need. Call now – 24/7 enquiries welcome. 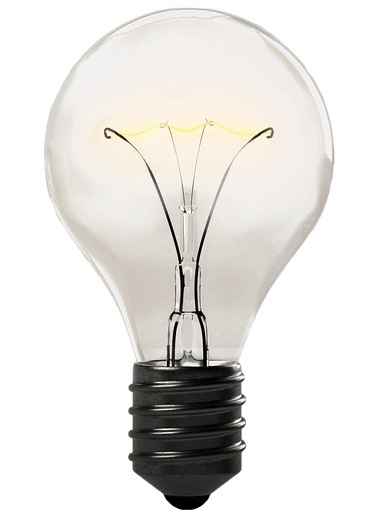 There will always be someone here to discuss your problem with you or instantly send an emergency electrician to your London address. If you have any problems which are causing you immediate concern, we can often advise you by phone what to stay clear of or what to do before your expert arrives. Enter your phone number into your form. We will then be more than happy to call you at any time that is convenient. All you need to do is let us know when that would be! If you continue without changing your settings, we'll assume that you are happy to receive all cookies on the Emergency Electrician London 365 website.